The Oscars are the highest recognition in cinema, honouring the best films, film performances, and technical achievements in film over the past year. And in 2019, one of the most intriguing things about the awards is that there’s no absolute frontrunner for Best Picture. 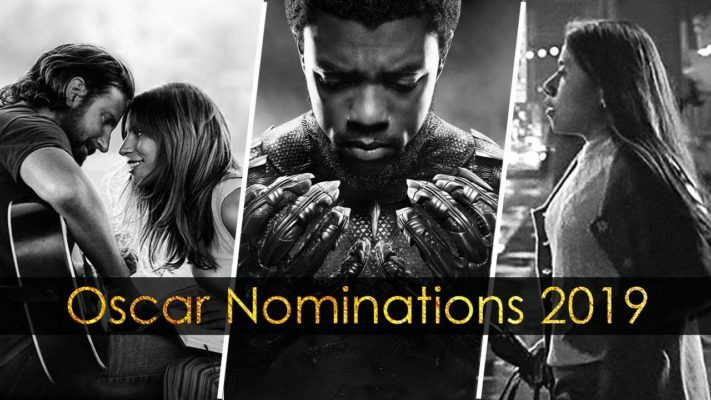 Up to 10 movies can be nominated in the Best Picture category, and the 2019 Oscars are poised to yield an incredible variety of films among the Best Picture nominees. Bohemian Rhapsody and Green Book, two movies that have both been the subject of controversy, had big nights at the Golden Globes earlier this month, with each one winning a Best Picture trophy (in the drama and comedy or musical categories, respectively). If both films are nominated for Best Picture at the Oscars, those conversation surrounding those controversies may follow. The 2019 Best Picture nominees could also include critically acclaimed box office hits like A Star Is Born (which made $400 million worldwide) and Black Panther ($1.3 billion worldwide) as well as arthouse fare like The Favourite and If Beale Street Could Talk. 2019 could also be the year that Netflix earns its first Best Picture nomination, for the director Alfonso Cuarón’s favorite Roma.